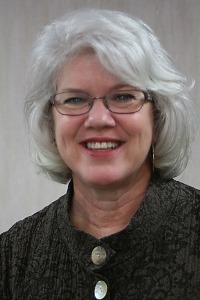 Catherine (Cackie) Upchurch serves as the director of Little Rock Scripture Study and the general editor of the Little Rock Catholic Study Bible. She brings years of adult faith formation experience to her writing, speaking, and retreat work. She is a contributor and associate editor of The Bible Today, a regular contributor to Give Us This Day, and the author of Mary: Favored by God, Moses: Called and Equipped, Hospitality: Welcoming the Stranger and Christmas: Season of Wonder and Hope. Lilly Hess is the associate director of administration and production for Little Rock Scripture Study. 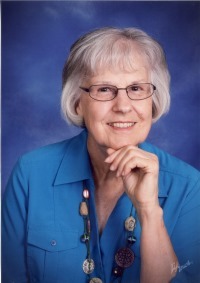 She has recently celebrated over 40 years of service working with Little Rock Scripture Study in many areas, from attending to production details of print products to tracking sales and accounting for expenses. Lilly’s work can be seen most especially in the video productions associated with Little Rock Scripture Study as she works with a local production company, supplying graphics and illustrations, and editing these video materials. 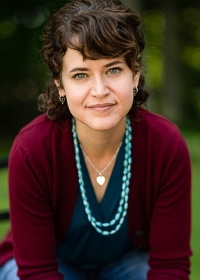 Amy Ekeh is the associate editor and program developer of Little Rock Scripture Study, working from her home in Connecticut. She is an instructor in the Catholic Biblical School in the Archdiocese of Hartford, where she also facilitates retreats and missions. As a freelance writer, her work has appeared in Catholic Digest, St. Anthony Messenger, The Bible Today, Liguorian, Magnificat, and Catechist Magazine. She is the author of Advent: Season of Divine Encounter, Lent: Season of Transformation, and Finding Peace: Letting Go of Stress and Worry. She has also published her blog posts in two books: That Mighty Heart, and In Every Life. Visit her blog at amyekeh.com. The staff of Little Rock Scripture Study from the Diocese of Little Rock in Arkansas works closely with many of the staff members at Liturgical Press in Collegeville, Minnesota.